If you want to spice up your appearance, a crafty nail art design is one certain way of adding a touch of glamour to your outlook. Nail art requires you to be very creative. Improvise smartly and bravely. 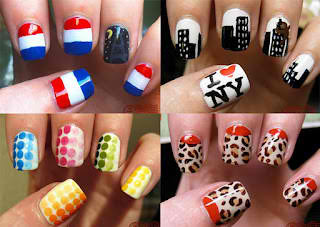 Nail art designs look funky and classy all at once. You are free to try your hand at it and make the best of it! 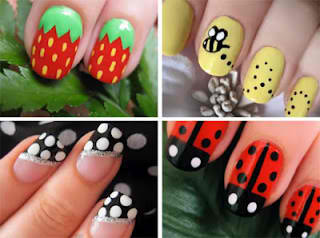 Nail art is not as difficult as it seems, in fact you can create wonderful effects yourself at home! 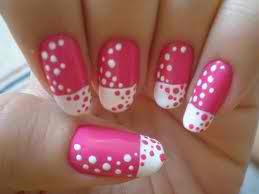 Making designs on your nails is no big deal, its simple, and you certainly don't need to rush to the beauty salon to deck up your nails. 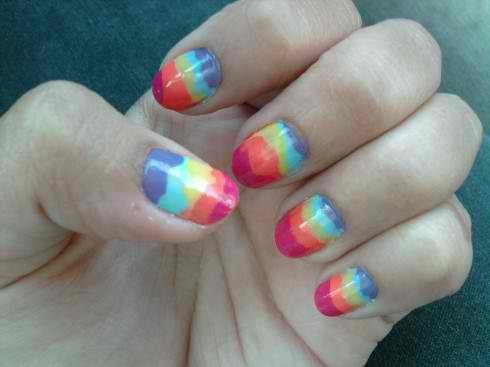 Nail art is half creativity, and half being extra conscious about the health of your nails. Therefore, it is important that you maintain your nails in good condition; not bitten, without discoloration and other damages. You must always ensure that you pay equal interest to both finger nails, toe nails and even cuticles. 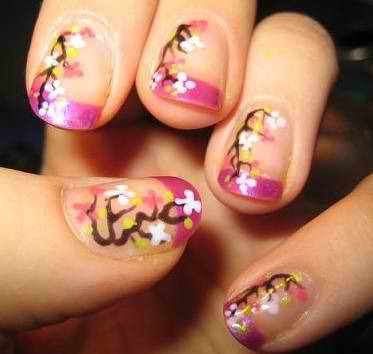 Well kept nails are an asset. They not only accentuate beauty, but also have a lasting effect on your overall physical well being.